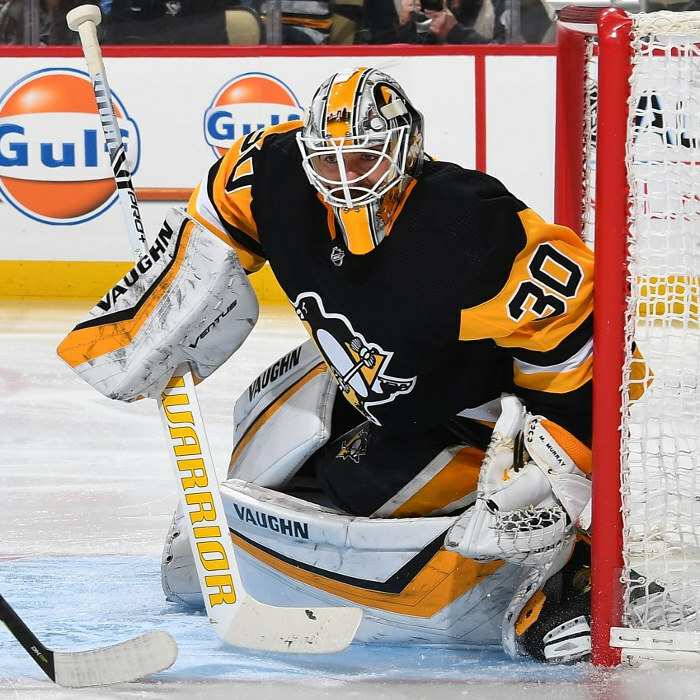 Matthew Murray (born May 25, 1994) is a Canadian professional ice hockey goaltender who plays with the Pittsburgh Penguins in the National Hockey League (NHL). Murray was selected by the Penguins in the third round (83rd overall) of the 2012 NHL Entry Draft. In 2016, Murray won his first Stanley Cup as the starting goalie for the Penguins during the playoffs. In 2017, he won his second Stanley Cup, becoming the first goaltender in NHL history to win two Stanley Cup titles as a rookie, as well as setting the record for most playoff wins by a rookie goaltender with 22.